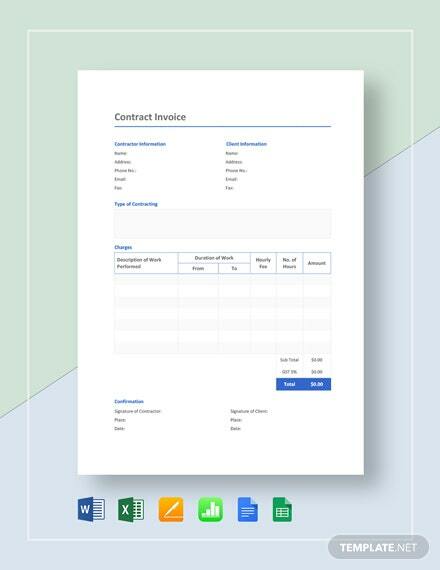 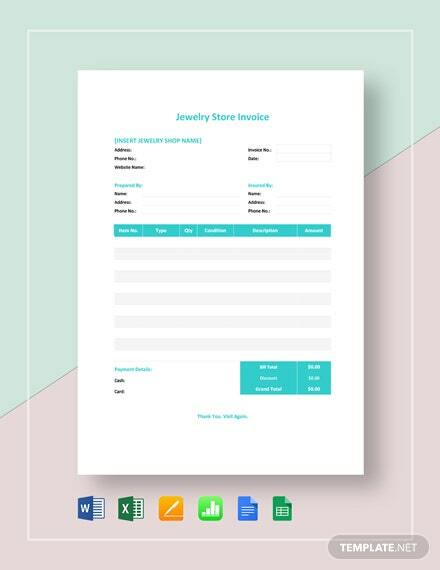 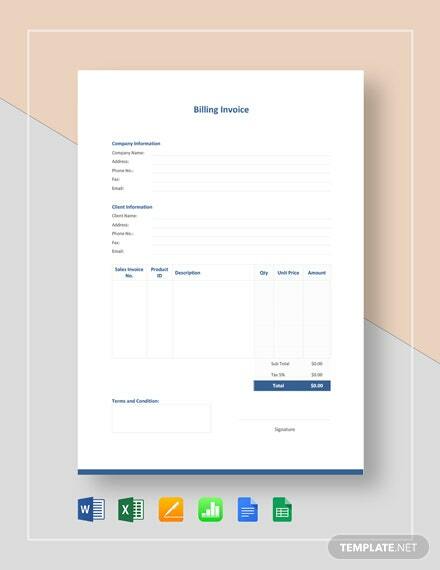 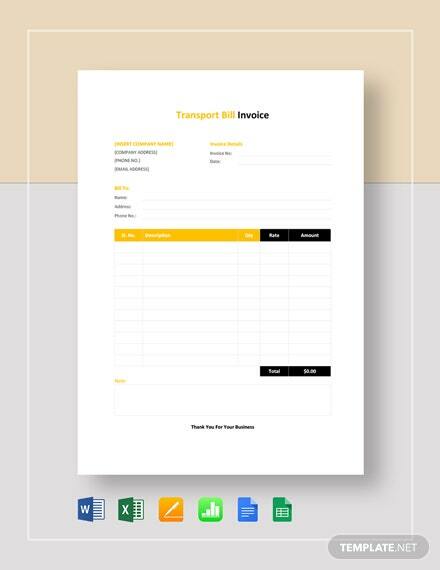 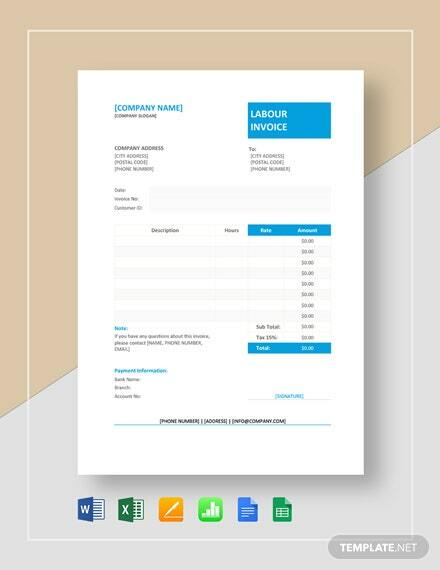 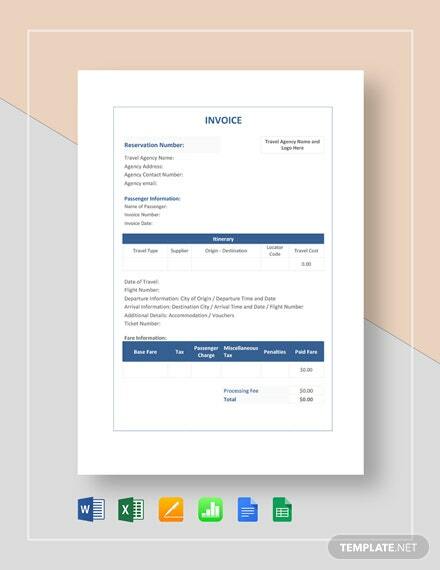 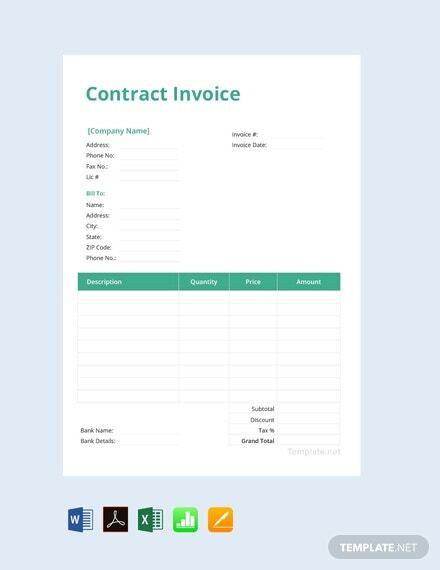 A contract invoice sheet you can download for your company. 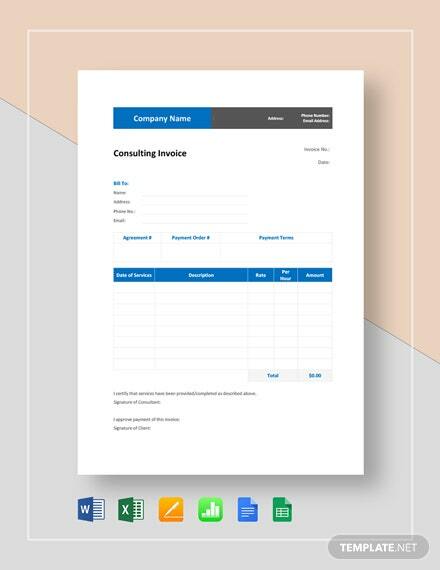 This template is free to download and is well-formatted by professionals. 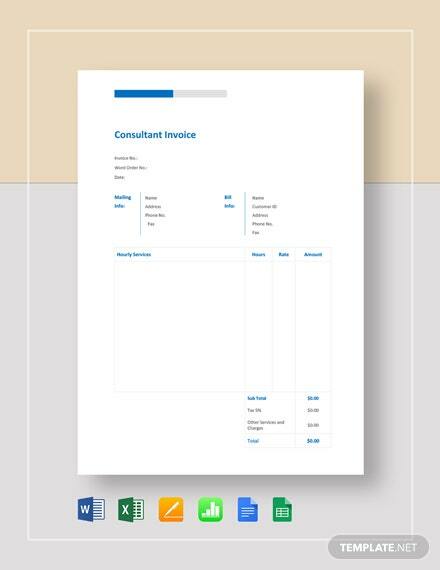 It is easy to edit in +More MS Word and MS Excel.